Sign Up for free to save time shopping Cannavis's wholesale products on LeafLink. 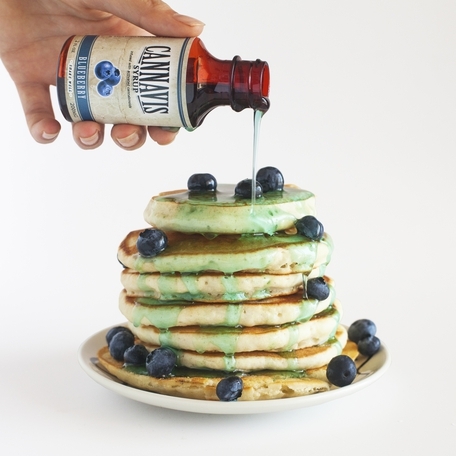 America's Favorite Syrup, Cannavis is an American cannabis company based in Los Angeles California specializing in award winning infused THC & CBD products. 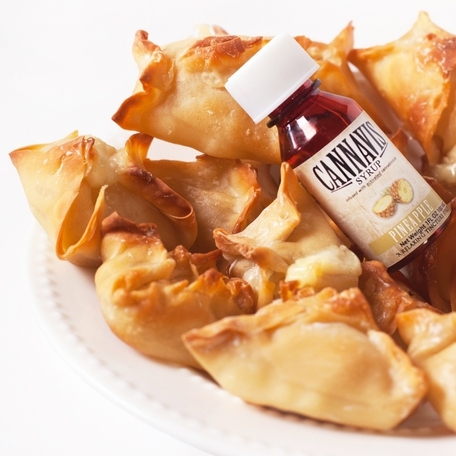 Created by extraction experts in 2013, Cannavis provides handcrafted THC syrups in a variety of flavors. Cannavis syrup is extremely versatile and can be easily added to beverages, food recipes, or simply enjoyed as is. Sugar free, gluten free, non-gmo, lab tested, Cannavis™ produces both THC & CBD infused syrups and tinctures. Our Strawberry Syrup Took First Place at Chalice! Available in cases of 25 units. Please message us for bulk pricing options! Cannavis is a licensed cannabis manufacturer based in Long Beach, CA. 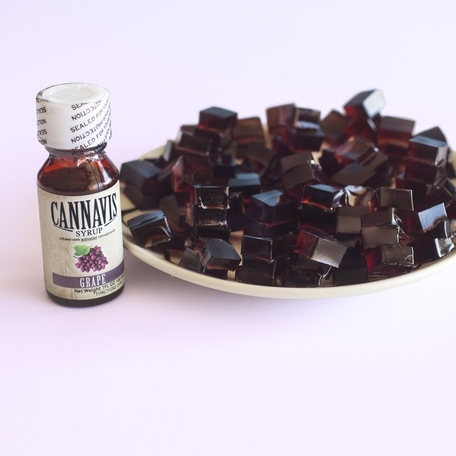 Created by marijuana extraction experts in 2013, Cannavis specializes in handcrafted infused syrups in a wide variety of flavor and size options. 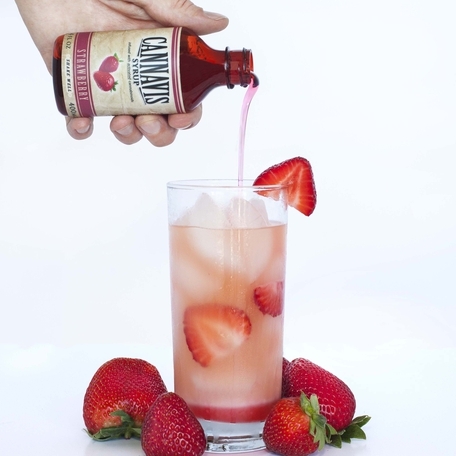 Made from all natural ingredients, award winning Cannavis syrup is extremely versatile and can be easily added to beverages, food recipes, or simply enjoyed as is. Sugar free, gluten free, non-gmo, lab tested, Cannavis produces both THC & CBD infused syrups and tinctures. 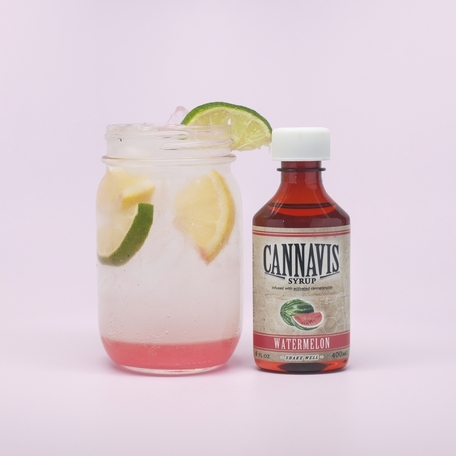 Cannavis syrup is great for active individuals who require quick and convenient relief, or for travelers who need a discrete way to consume while vacationing!